Personal Income Tax (PIT) is a direct tax levied on income of a person. A person means an individual, an ordinary partnership, a non-juristic body of person and an undivided estate. In general, a person liable to PIT has to compute his tax liability, file tax return and pay tax, if any, accordingly on a calendar year basis. 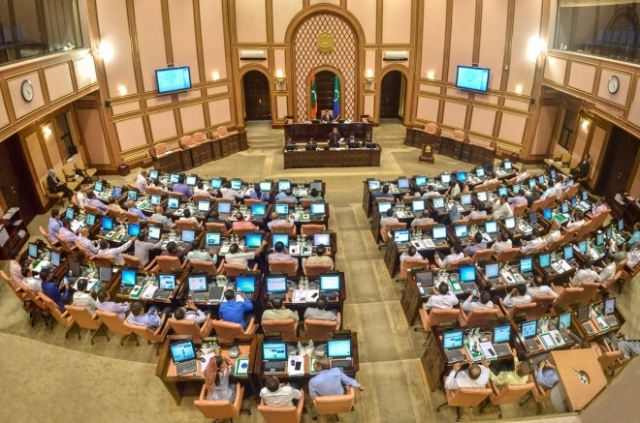 In Maldives, the Tax Regime is deliberately kept incomplete by individual businessmen and the rich in the Parliament. Maldives takes no personal income tax.